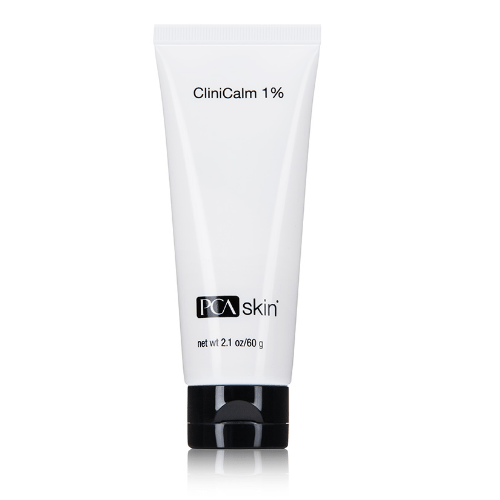 PCA Skin CliniCalm 1% instantly relieves the desire to scratch skin, making it ideal for use post procedure and for those suffering from eczema, psoriasis, dermatitis and rashes. 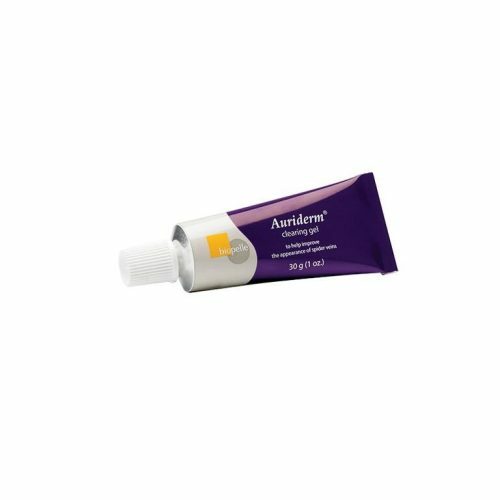 The 1% hydrocortisone formula eases discomfort and calms inflammation to temporarily comfort your complexion. 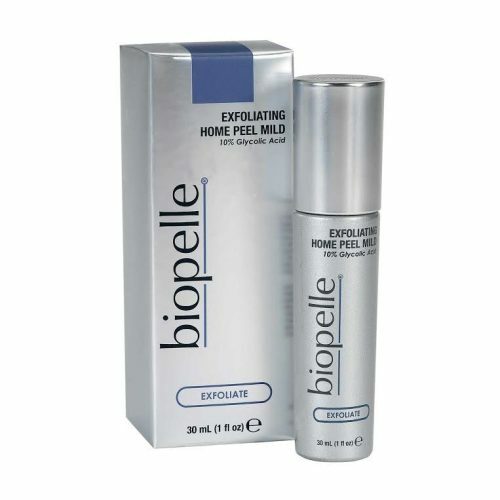 A blend of hyaluronic acid and honey provide long-lasting moisture, ensuring your sensitive skin doesnt dry out. Aloe hydrates as linseed oil conditions to supply lasting hydration and comfort when you need it the most. Added bonus? This silky, multipurpose lotion soothes your skin post-shaving and waxing. The PCA SKIN R&D, product development and quality assurance processes are above and beyond industry standards. Our formulas are researched, designed and executed by our in-house PhD chemist. 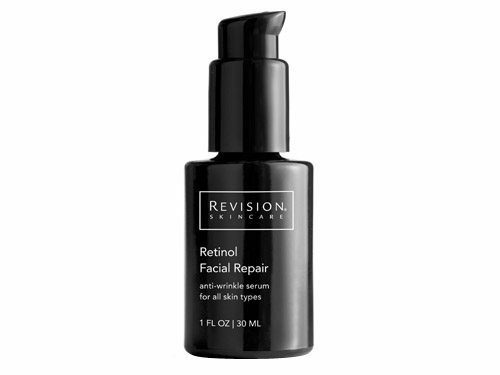 We address each skin condition holistically, with products combining the newest and most efficacious ingredients paired with proven, tried and true ingredients to create unparalleled, visible results. We have a solution to address a wide variety of skin types and conditions. PCA SKIN treatments and products are available through licensed skin health professionals that have been trained and certified by PCA SKIN in their use. PCA SKIN was founded in 1990 by an aesthetician and developed by a dermatologist. Our company is grounded on three core pillars: product innovation, excellence in education and unparalleled customer support. PCA SKIN is the innovator of the modified and enhanced Jessner’s peel and over the past decades our line of blended chemical peels has expanded to include treatment options for all skin types, ethnicities and conditions. Over one million PCA SKIN peels are performed globally each year. The PCA SKIN R&D, product development and quality assurance processes are above and beyond industry standards. Our formulas are researched, designed and executed by our in-house PhD chemist. We address each skin condition holistically, with products combining the newest and most efficacious ingredients paired with proven, tried and true ingredients to create unparalleled, visible results. We have a solution to address a wide variety of skin types and conditions. For our more than 25-year history, we have been the leader in skin health education. We teach clinicians globally in the physiology of the skin and the safe and effective application of chemical peels. www.Beauty-Addict.com. Active: Hydrocortisone (1%). Inactive: Water/Aqua/Eau, Glycerin, Caprylic/Capric Triglyceride, Alcohol Denat., Cetearyl Olivate, Squalane, Olea Europaea (Olive) Fruit Oil, Sorbitan Olivate, Caprylyl Glycol, Phenoxyethanol, Pentylene Glycol, Linum Usitatissimum (Linseed) Seed Oil, Xanthan Gum, 4-t-Butylcyclohexanol, 1,2-Hexanediol, Honey/Mel/Miel, Carbomer, Phospholipids, Asiaticoside, Beta-Glucan, Bisabolol, Lysine HCl, Sodium Hydroxide, Aloe Barbadensis Leaf Juice Powder, Ceramide NP, Sorbic Acid, Trisodium Ethylenediamine Disuccinate, Helianthus Annuus (Sunflower) Seed Oil, Butylene Glycol, Pentylene Glycol, Hyaluronic Acid, Sphingolipids, Tocopherol, Tropolone, Hydroxyphenyl Propamidobenzoic Acid. After gentle cleansing, apply a nickel-sized amount to area of treatment, not to exceed three to four times daily. Follow with the appropriate PCA SKIN moisturizer with SPF in the daytime, nourishing moisturizer in the evening or use as directed by your physician or skincare professional.